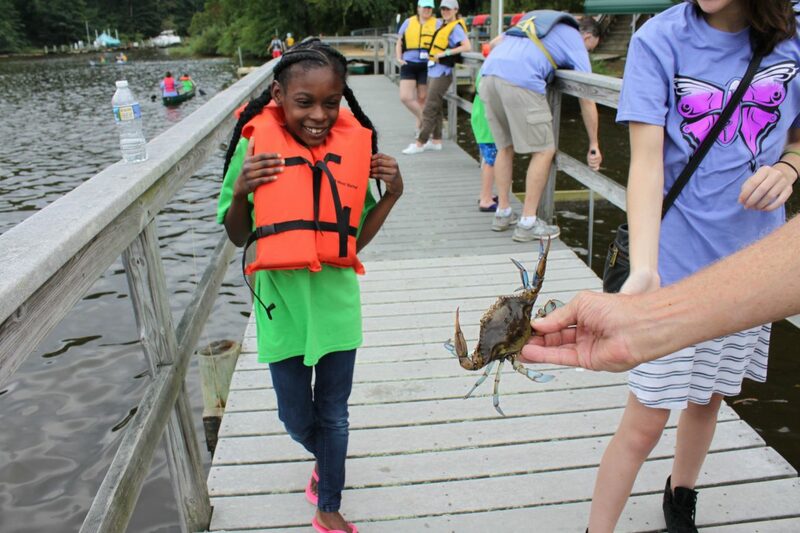 The Chesapeake Life Center, a program of Hospice of the Chesapeake, is now registering participants for Camp Nabi and Phoenix Rising to be held simultaneously over the weekend of Aug. 10 to 12 at the Arlington Echo Outdoor Education Center in Millersville, Maryland. • Camp Nabi, a weekend camp for grieving children ages 6 to 13, provides time for children to share their stories, play and work together while also enjoying camp activities. Now in its 27th year, Camp Nabi has served more than a thousand children. Children entering first and second grade will attend a day camp on Saturday, Aug. 11. Children entering third through eighth grade will stay the entire weekend. • Phoenix Rising, a weekend retreat for teens, promotes resiliency and an exploration of coping strategies through team building activities. Both camps provide an interactive program supported by a professional staff and team of trained volunteers to help participants process their grief in a safe, accepting environment. All lodging, meals, snacks and activities are included in the one-time application fee. There are several small scholarships available for those in need. Space is limited. To apply, visit www.chesapeakelifecenter.org. To have an application mailed to you, call 888-501-7077 or email campnabi@chesapeakelifecenter.org. The deadline to apply is July 15, 2018.